Patricia Engler is a psychologist in East Providence, RI specializing in binge eating and bulimia, weight management, anxiety, depression, and smoking cessation. He sees teenagers, young adults, college students, adults, parents, seniors, and groups. Dr. Patricia Engler is a clinical psychologist at the group practice RICBT in East Providence, Rhode Island. Dr. Engler has experience helping individuals struggling with depression and anxiety, and particularly focuses on behavioral health changes for her clients. She has special expertise in weight loss, binge eating, and smoking cessation. She prioritizes a collaborative and supportive approach in her treatment. Dr. Engler provides clients with tools informed by Acceptance and Commitment Therapy and Cognitive Behavioral Therapy. She works with teens through older adults, and holds group therapy sessions for weight loss. Dr. Engler provides a warm and welcoming environment for her clients that she balances with her focus on practical strategies to change behavior. Therapist's note: If you are seeking out-of-network sessions, Dr. Engler can provide you with paperwork for reimbursement from your insurance company and/or submit your claims for you. "I follow a cognitive behavioral approach to therapy (CBT). I work with adults and older teens on a variety of concerns including anxiety, depression, and health behavior change. My particular areas of focus include weight loss, binge eating, and smoking cessation. I take a collaborative approach and seek to provide a supportive environment where individuals feel comfortable openly discussing their concerns. I hope that this team approach helps to alleviate apprehension that may accompany seeking treatment. My goal is to reduce discomfort, enhance skills, and provide tools that allow one to reach one's goals as well as effectively cope with future challenges." Dr. 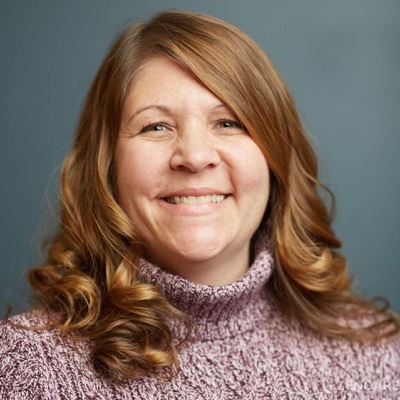 Engler is a compassionate therapist who strives to help her clients achieve both mental and physical health so that they can reach their full potential in life. She takes a caring, non-judgmental approach, is skillful and insightful and is easy to talk to. Dr. Engler is a caring, compassionate therapist, with expertise in delivering cognitive-behavioral therapy.